Yep it's not a typo - 20kg. There have been more BOLD claims of new ultracap technology that could replace the 70kWh Tesla pack with a 20kg ultracap soon. I can't find where the story originated from. Nor can I find any technical proof that they have made any advancement in this area. It's funny ultracaps are NO WHERE NEAR reaching lithium battery density yet they claim to PI$$ all over it. "Krstic says: "Right now, electric car batteries are acid-based ..."
Okaaay sir scientist. You probably spent too long in your lab and forgot to catch up with the development of lithium batteries by your peers. Yeah I was a bit down on the recycling of Lithium part. I was under the impression that they were fully recyclable. Still I'd like to see some evidence of actual proof on said ultracap. 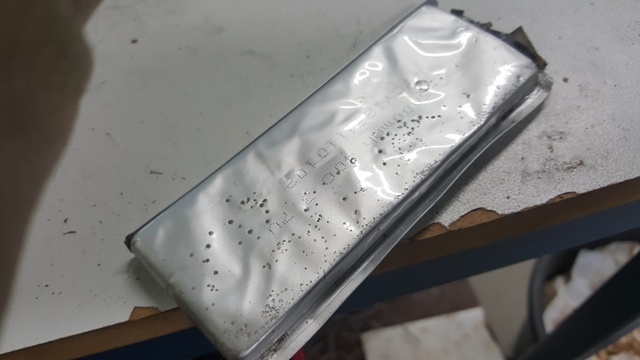 There's an article in ReNew about lithium battery recycling and life cycle analysis. 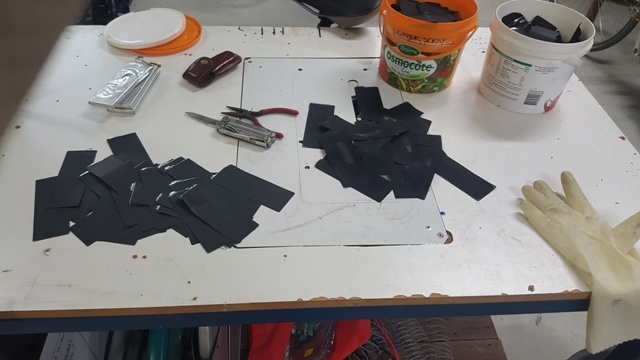 I have been recycling about 25 kg of dead LiCo pouch cells using a Stanley knife and some NMP solvent to remove the LiCoO2 special sauce. The active material is worth ~$32 a kilo (and I have about 100 g). Still, it's best not to waste it. There's about $50 worth of copper in there too. 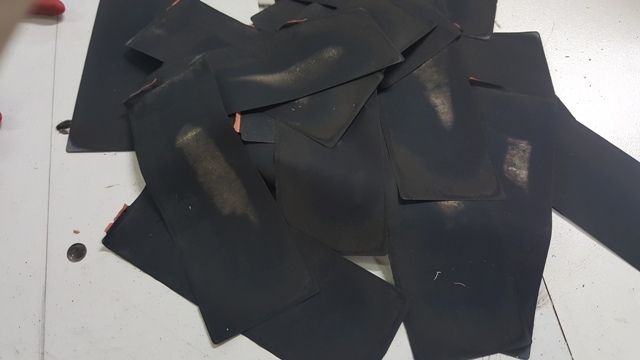 jonescg wrote: I have been recycling about 25 kg of dead LiCo pouch cells using a Stanley knife and some NMP solvent to remove the LiCoO2 special sauce. The active material is worth ~$32 a kilo (and I have about 100 g). Still, it's best not to waste it. There's about $50 worth of copper in there too. LiFePO4 would only be worth recycling for the copper. At least LiCoO2 is actually a valuable resource, and with pouch cells the copper and aluminium are easy to separate. The aluminium foils have the LiCoO2 coated on them, and this only comes off in a solvent like N-methylpyrrolidone. The solvent is decanted and the remaining black goo is dissolved in 6M HCl. The liquid is filtered and the solution is neutralised with NaOH. The resulting Co(OH)2 precipitates out. The remaining liquid has lithium salts in it, but you would need to be keen to evaporate it down and recrystalise it. Lithium is pretty abundant. Things like Dead headway's I thought was better given to some Arty hippy student to make some abstract art out of. Well I haven't received my 5kg sample ultracap yet. The website hasn't changed in the past year. In the past year an Eskimo with limited funding could have chiseled a prototype out of ice. If I worked out how a golden goose lays golden eggs and had access to a multi-million research lab a year is too long to wait for one prototype golden egg. EEstor's BaTiO3 has a dielectric k of 18,000 against 16,000,000 for UltraCap.... By its formula E=½ CV2 it makes sense.. Why would they lie like EEstor's has done and still does?